Give Your hair The Kick It Needs! 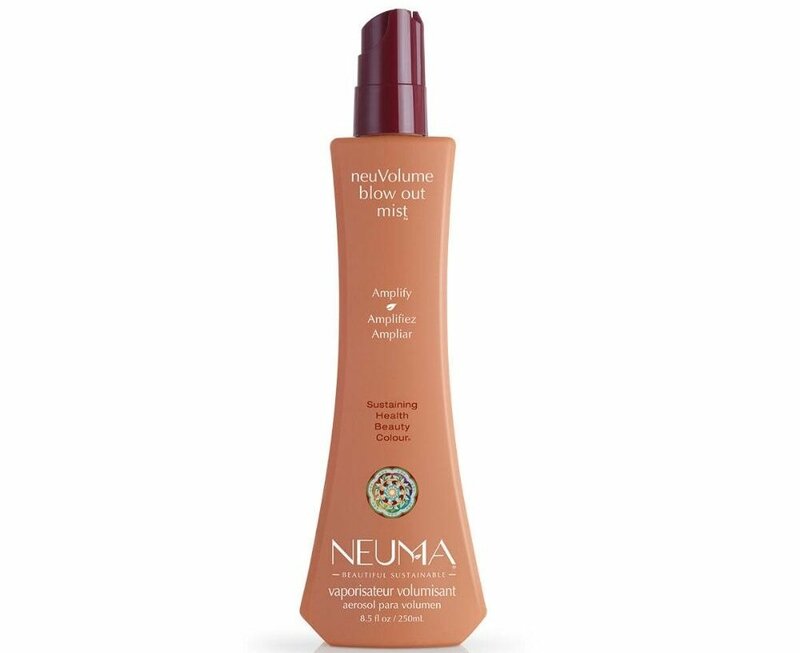 Give your hair a little boost with the NeuVolume Blow Out Mist. Formulated with Malto and Avocado extract to add body and balance or add lightweight moisture to normal to fine hair. This blow out spray will give hair 24 hours of body, bounce and magnificent shine!